I will be appearing at Cab Comics on September 3rd – signing copies of the CHEESE, MONEY and DEATH mini-comics. 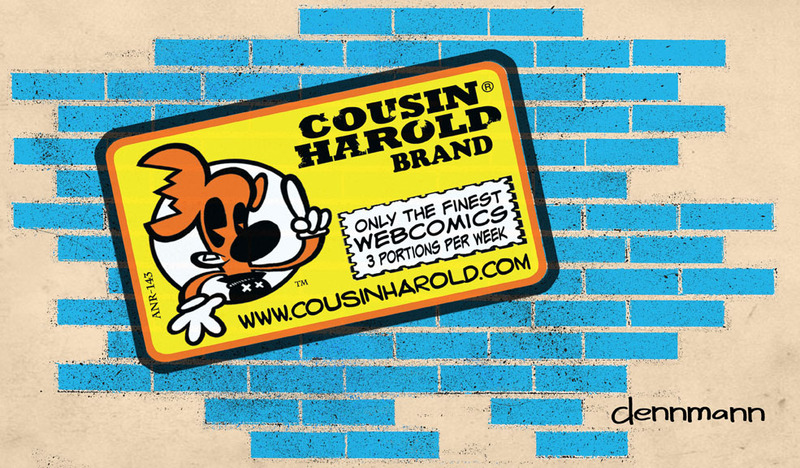 I will also have some of my new Cousin Harold stickers to handout to fans. Hope to see you there!